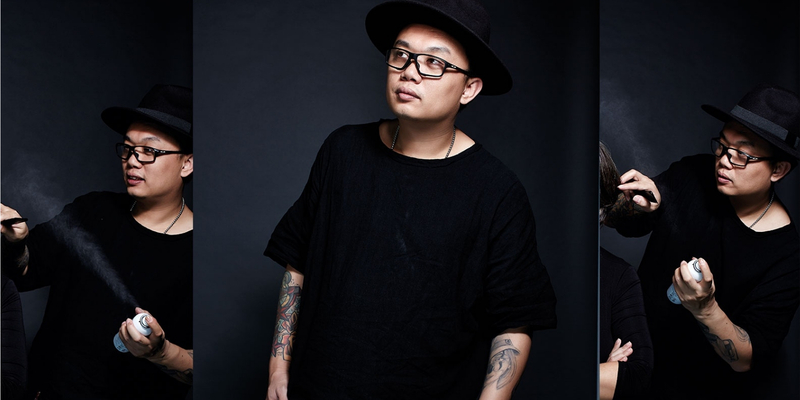 Twenty-six years in the hairdressing industry has made Shawn Loong a venerable arbiter of the craft. Famed for his exceptional skills in major makeovers and modern cuts, women flock to his chair for refreshing updates to their tresses to suit their lifestyle, be it the corporate high-flyer or the celebrity on the go. 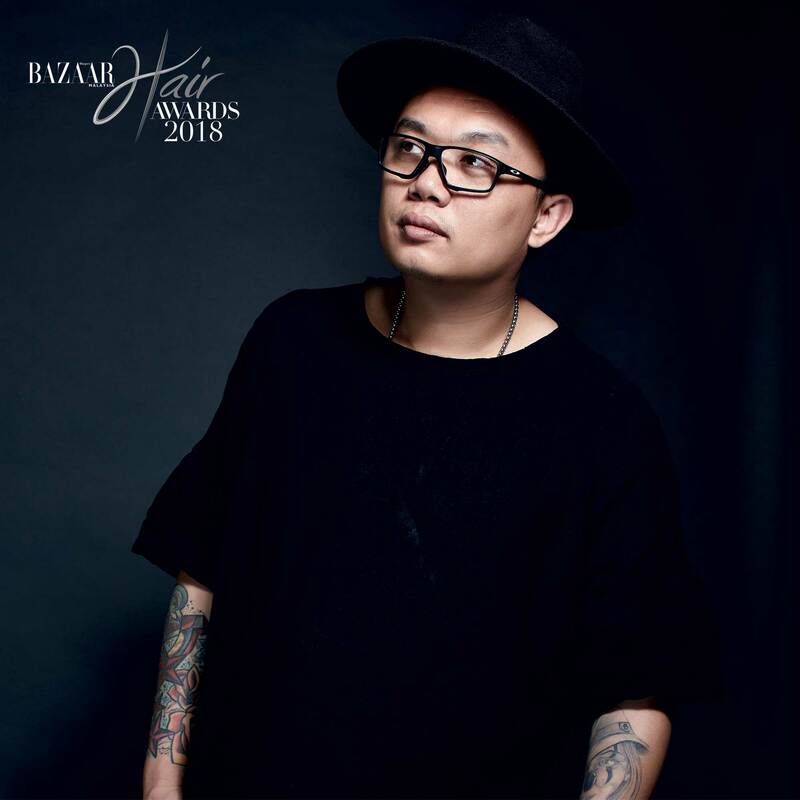 This hair maestro’s thriving salons successfully showcase his dedication towards providing an unparalled hairstyling experience. With Shawn at the helm personally training his team of professional stylists, clients can expect hair treatments and services of the highest standard, each tailored to the client’s distinct style and personality. Shawn’s signature style is a slick combination of European and Asian trends inspired by his international travels. When he’s not creating looks for fashion runways or judging hair awards shows, this stylist to the stars also plays mentor to the next generation of elite stylists.